U.S. Exclusive: This small roll of paper washi tape features details from Yayoi Kusama’s RING-RING and TOKO-TON dog drawings. Made in Japan. 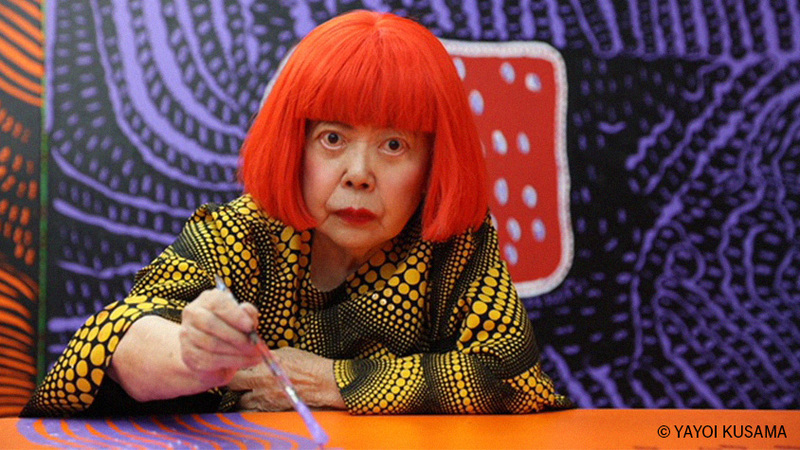 Kusama’s work is represented in MoMA’s collection.